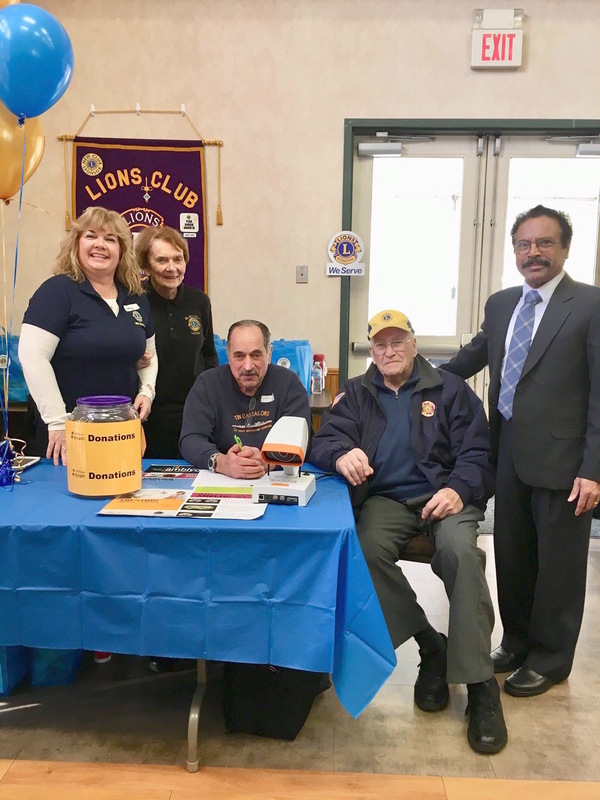 The Blauvelt Lions hosted their First Community Health Fair at The Blauvelt Firehouse on Sunday, January 13. Lion Nancy Antonucci took the lead and worked with Lion President Joseph Chabot to ensure the Health Fair was a success. At the Health Fair, there were over 17 different health providers, agencies and vendors that focus on sharing information in living a healthy lifestyle. All The Blauvelt Lions worked hard to make the event a success and the vendors were pleased to share their services with the greater Rockland County Community.